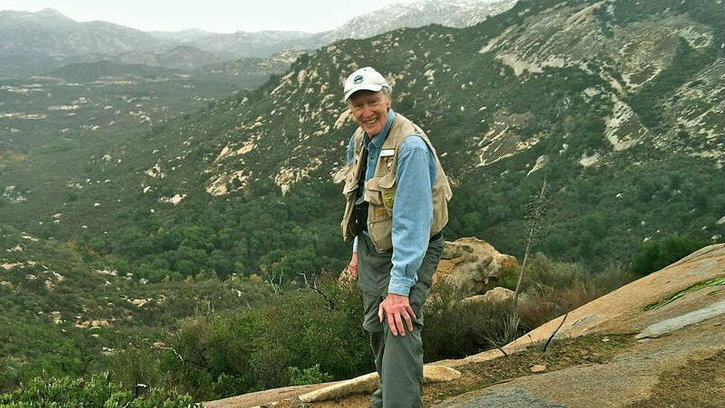 The parent company of Cox Communications on Wednesday named a San Diego State University professor emeritus as its “National Cox Conserves Hero” for 2018. Cox Enterprises will donate $60,000 to the San Diego River Park Foundation at Phil Pryde’s request as part of his award. Pryde has worked with local conservation groups for 48 years and currently serves on the Board of Directors for the River Park Foundation and the Anza-Borrego Foundation. The Cox Conserves Heroes program honored environmental leaders in Arizona, California, Florida, Georgia, Louisiana, Massachusetts, Virginia and Washington. Pryde is the first national winner of the award, besting the winners from the other seven states. Cox has donated more than $860,000 to environmental nonprofits since launching the award program in 2008.